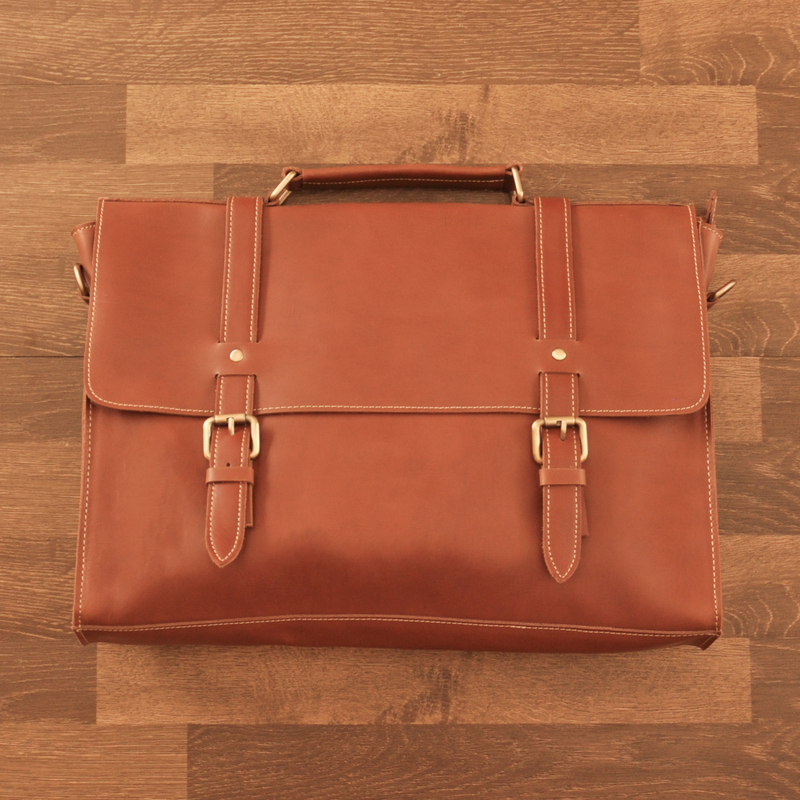 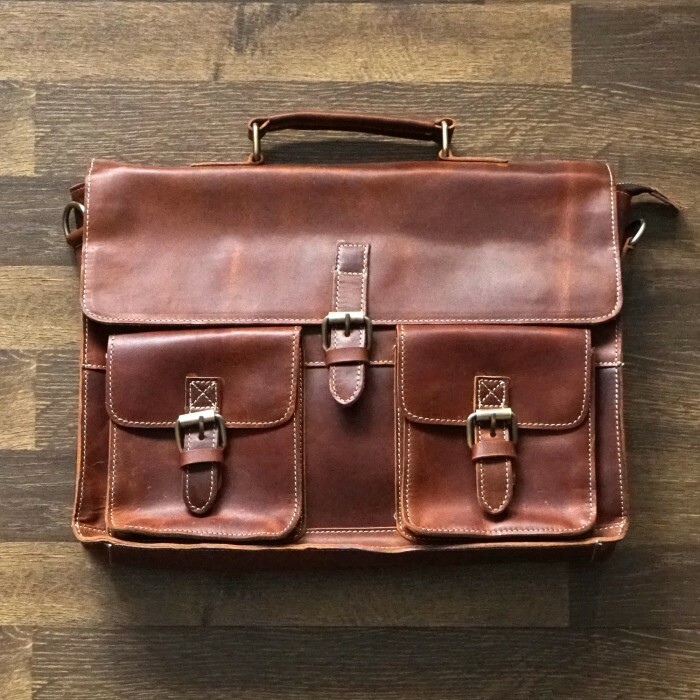 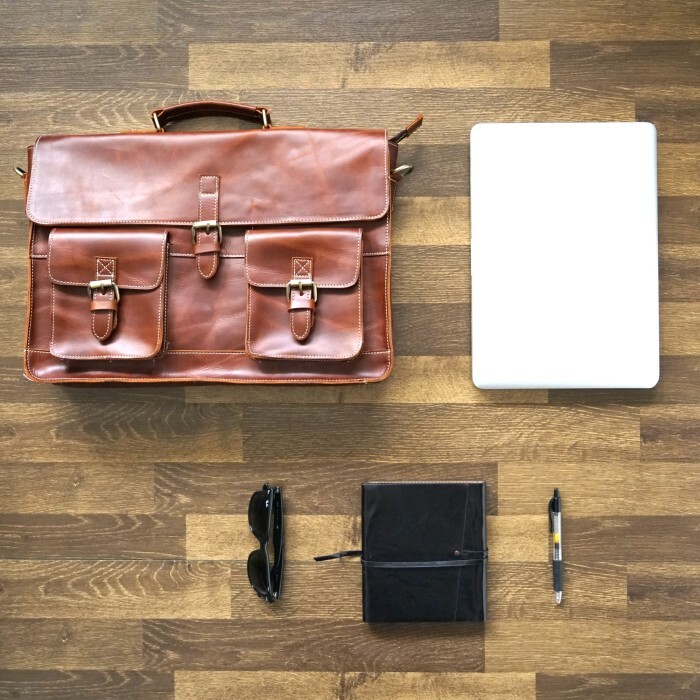 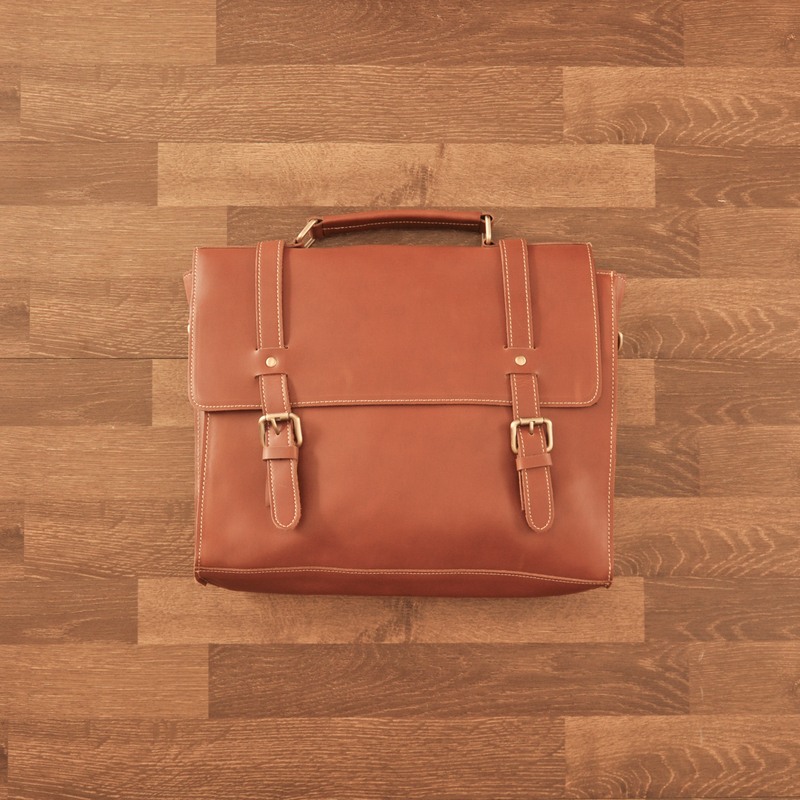 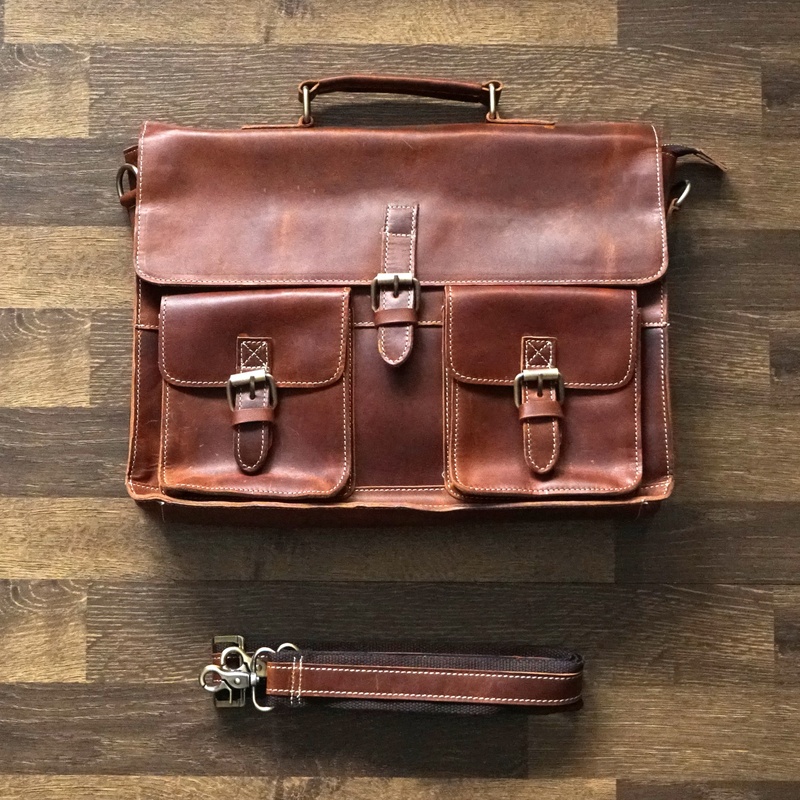 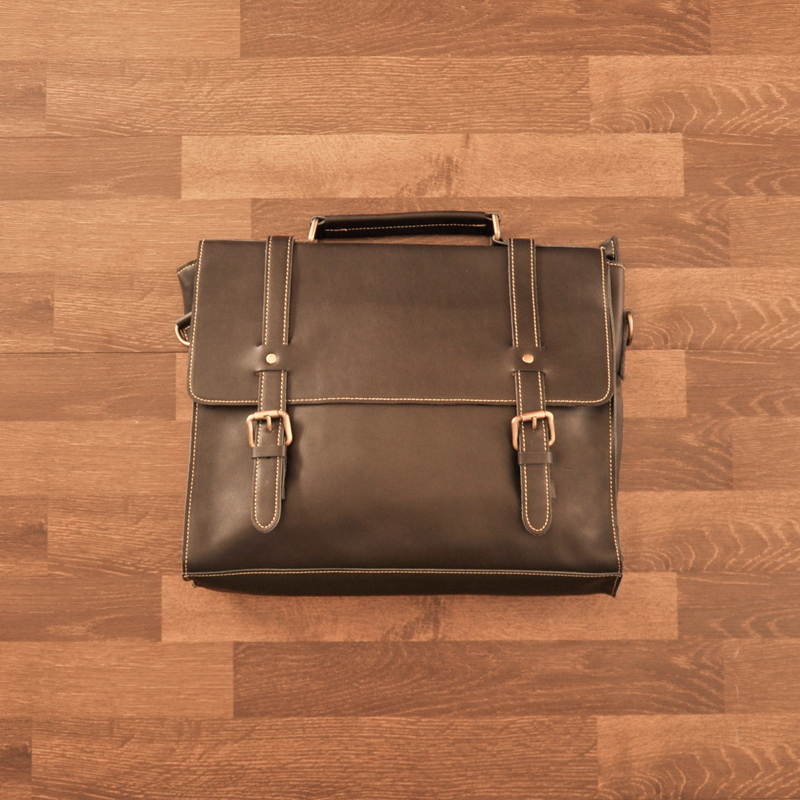 Product ID: 2149 Categories: briefcase, Leather, satchel. 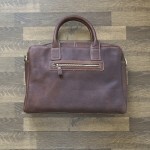 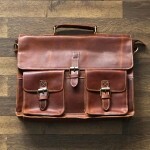 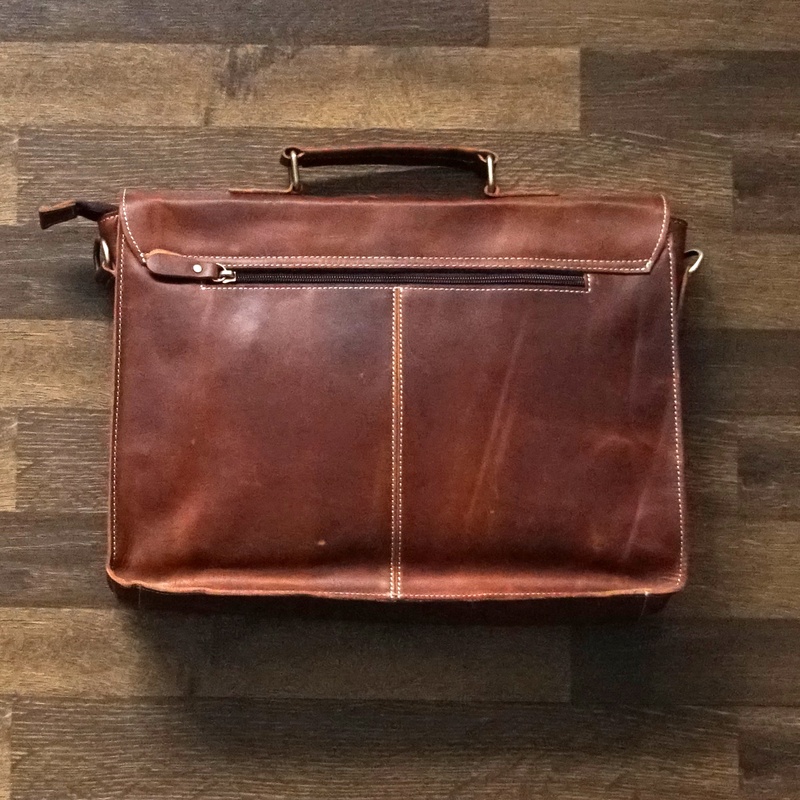 I was a bit hesitant to purchase a leather bag online – a lot of things can go wrong ( heavy, bad leather quality etc.). I am very happy with my purchase! 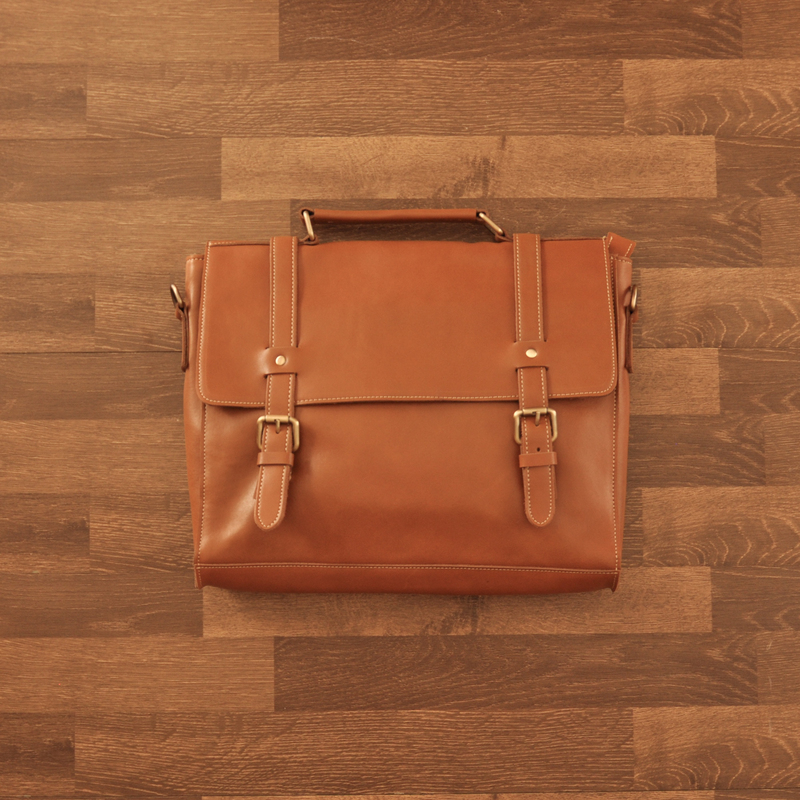 Beautiful leather quality, wonderful craftsmanship and the bag isn’t heavy at all.